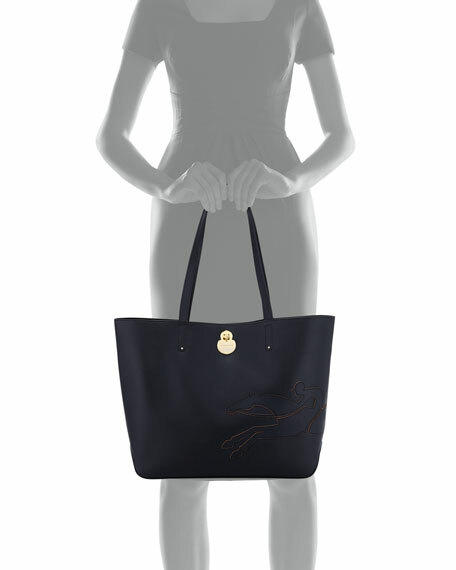 Longchamp leather tote bag with cutout racing horse logo feature. 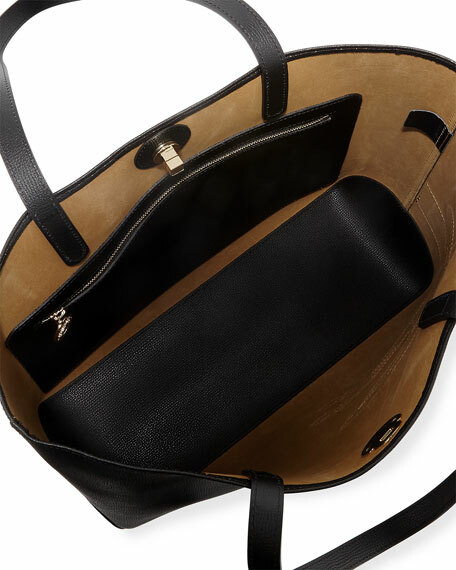 Two flat shoulder straps, 10.5" drop. 11.8"H x 13"W x 5"D.
For in-store inquiries, use sku #2444130.